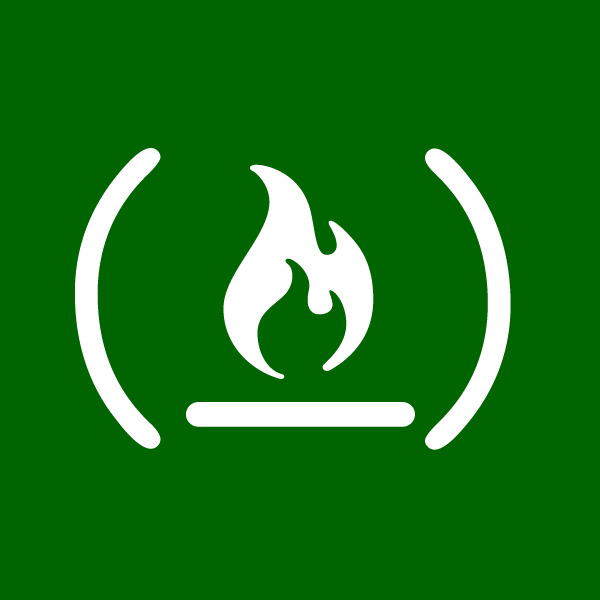 freeCodeCamp is a nonprofit organization of people learning to code. Meet fellow campers and either work on your own or collaborate with another. Everyone is welcome! Make a right at the front desk and we will be in the Technology Center with the large flat screen on the wall.